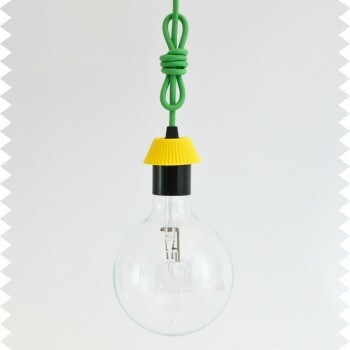 ﻿﻿Electrical extension cord as a decoration. 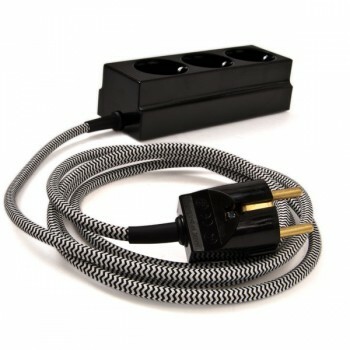 We skillfully combined our beautiful textile cords with Legrand’s quality products to bring beauty into the electrical extension cords that are needed in any home. 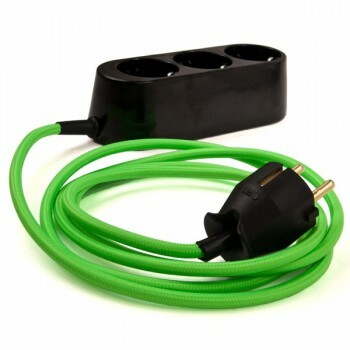 This is an extension cord that you don’t want to hide but display as part of the colorful interior space. Select your color preferences from our range of textile cables and we will set it up it for you. 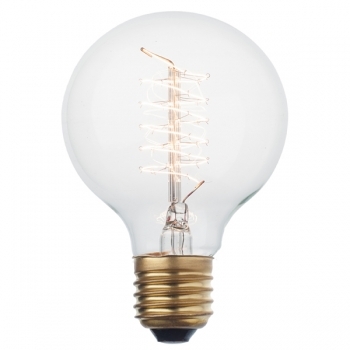 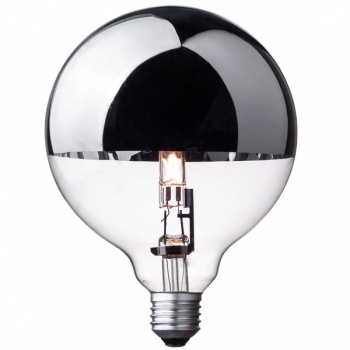 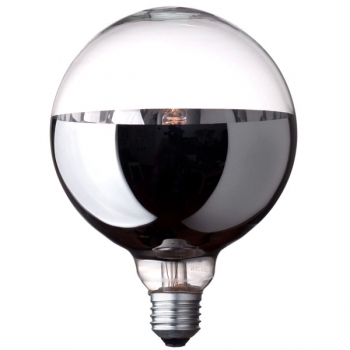 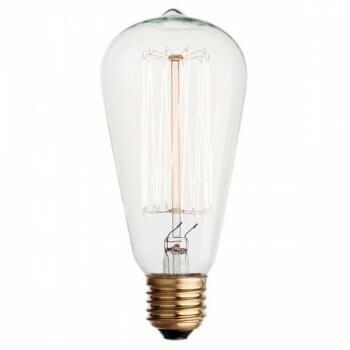 Ideal solution - beautiful and practical for your home! 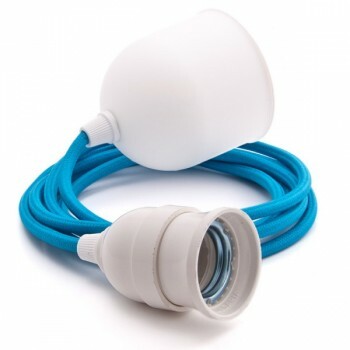 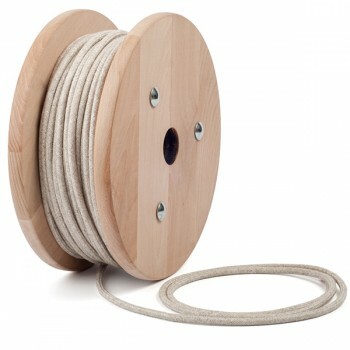 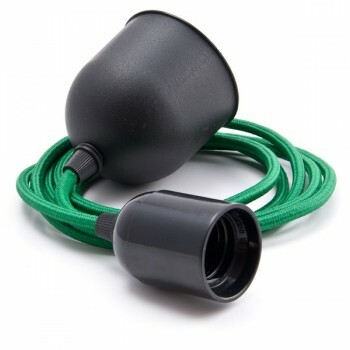 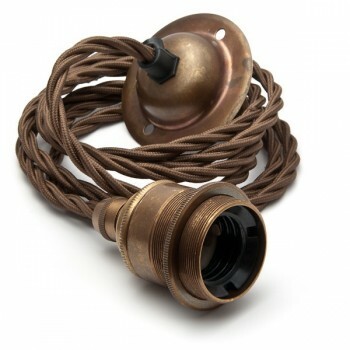 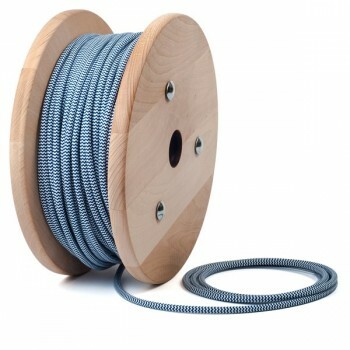 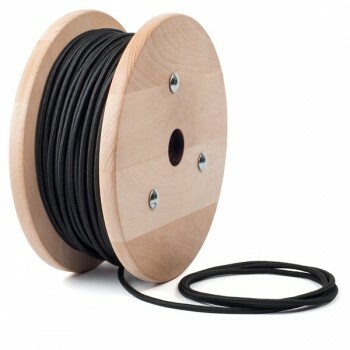 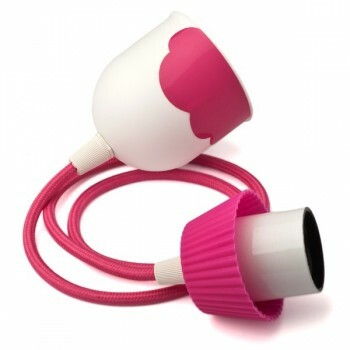 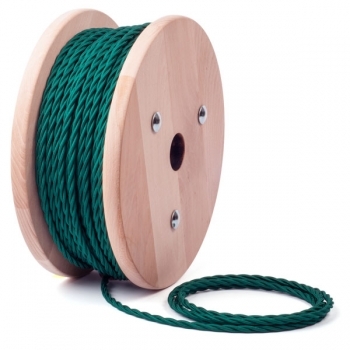 Package includes: 2 m colored fabric cable optional, female plug and male plug with extraction ring Legrand.